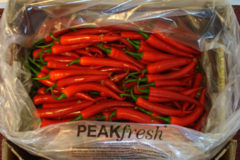 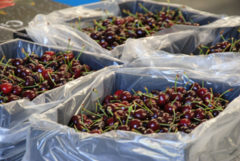 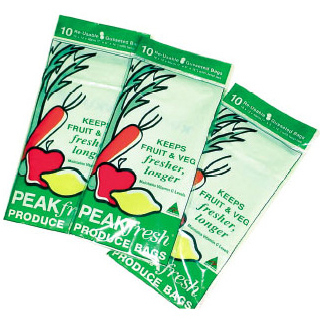 Manufactured in Australia and certified for use on organic produce by Organic Materials Review Institute (OMRI), Peakfresh Organic Packs are just the thing to keep your organic produce fresher for longer. 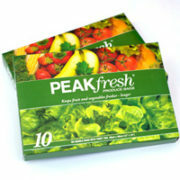 Stop throwing away food that has gone rotten, Peakfresh Organic packs will slow down the aging process and preserve the freshness of fruit and vegetables. 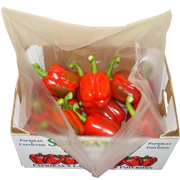 The bags can more than double existing storage life under refrigeration. 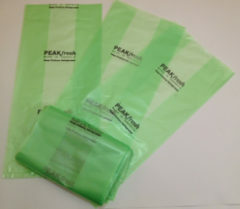 6 pack, 12 pack, 144 pack with 10 reusable bags per pack.